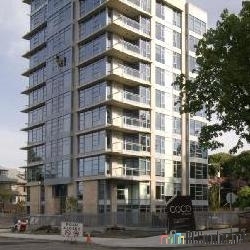 Coco at 1088 West 14 Avenue, Vancouver, BC V6H 1P3 - BCS3082. Building with 42 units over 12 levels, was built in 2008. 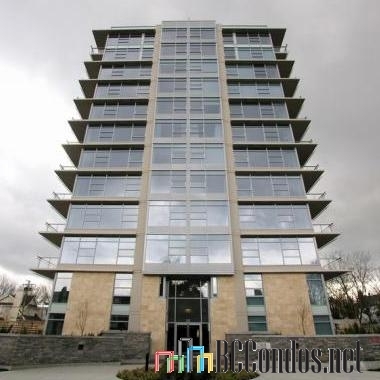 Located in the Fairview area of Vancouver West, at the crossroads of West 14 Avenue and Spruce Street. Building features include elevator, in-suite laundry, bike room, storage locker and parking. 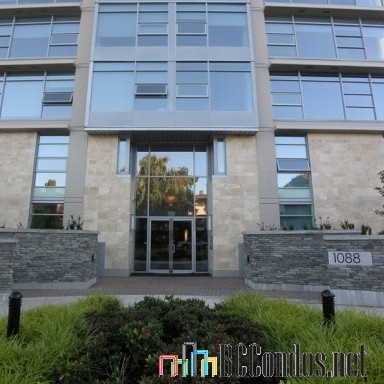 Super central location close to transit and chic South Granville shops, galleries and restaurants. This building has it all! 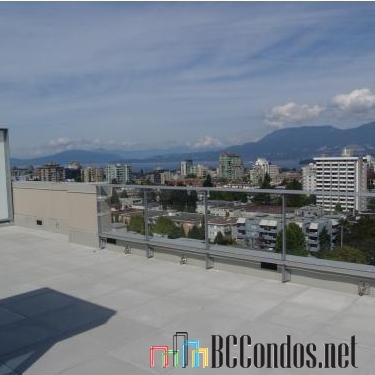 Spectacular English Bay, Downtown, Northshore, water, city and mountain views. Near Shoppers HomeHealthCare, Shoppers Drug Mart, Bahmbu Clothing, Woodsmith Hardwood Floors Ltd, The Umbrella Shop - Factory Store, Macdonalds Prescriptions #4 and Finlandia Natural Pharmacy. A short walk to Heather Park, Shaughnessy Park, Douglas Park, Choklit Park and Willow Park. Also close to Canada Safeway Limited, Safeway, City Square Shopping Centre, Choices Market, Canada Safeway Limited and Whole Foods Market, the Vancouver General Hospital and Vancouver City Hall. PH1 966 W 14TH AVE.. 1 Bed, 1 Bath,700 Sqft. 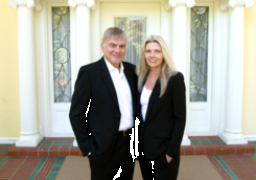 $589,900 Oakwyn Realty Ltd.